We will provide you with the finest endodontic therapy available. We strive to achieve excellence through compassion and innovation. We offer comfortable and high-quality care that will help you keep your teeth for a lifetime. 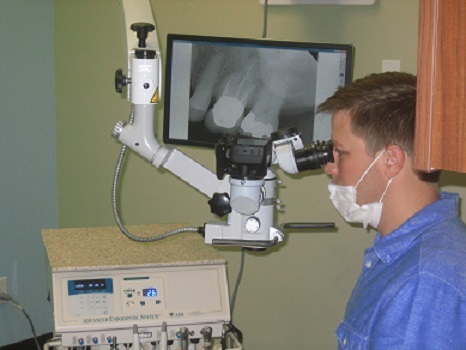 Our state of the art specialty practice utilizes the latest in endodontic technology including digital and 3-Dimensional radiography, surgical operating microscopes with photo and video imaging, and ultrasonic techniques. We encourage patients and referring dentists to pre-register at this web site to enhance communication and save time at appointments.